Remember the stories from your childhood? Remember the fairy tales, the cartoons, and the talking animals? What if they were real? And what if there was more to their worlds than you knew? Gareth Barsby (The Werewolf Asylum) offers this anthology of childish stories with a darker twist. A teenage wolf fears the dreaded “Hood”. A rat learns about the seedier side of showbiz. A biker finds a talking alligator invading his home. A man with a strange power seeks the Ring of Charlemagne. This story was really hard to follow. It was all over the place and by the end I was still a little confused as to what I had just read. 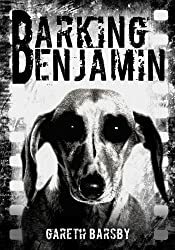 I understand that Barking Benjamin is supposed to be a cartoon dog, going around trying to make the world a better place, but I just didn’t understand how all the stories connected. It all seemed a little pointless. You don’t see a lot of the main character, Barking Benjamin. You don’t really see the transition of the character, he just goes from being the funny cartoon dog, to the funny cartoon dog who decided to be evil. There are two deaths, a rat that plays guitar and a camel that dances. No romance. I felt like the writing over all was a little hard to follow. There was no major mistakes that jump out at you, you can tell it has been well edited, but it all felt broken. I was bored out of my mind at the beginning. I was actually supposed to review this book last month, but the first few chapters did not encourage me to continue reading. Everything felt like it progressed so slowly and then the end everything came to a sudden conclusion. The ending didn’t explain anything at all really. The blurb was pretty spot on, but the stories ended up lacking a little. I actually love the cover. Who doesn’t love a cute little puppy, but it did make me think of prison. I feel like the cover hints at things going a little darker than they were in the novel. You can also read this review at Amazon. Opening Line: The Music on Tom’s iPod played at full blast, and the way he bobbed his head up and down to the various beats made him look like a chicken eating corn. Highlights: The stories were interesting. Lowlights: While the stories were interesting, they did lack a proper ending. Final Thoughts: It was hard to follow, but the concept is a cool idea. It just needs to be developed a little further. I’m a reader, writer, dreamer, and crafter. I like to create things and I love to see what others create. I avoid reality as much as possible, and often pretend I’m a vampire. I also own a group of black cats, so my neighbors think I’m a witch and I’m okay with that. I am a fan girl. I love shows like Doctor Who, Supernatural, and Grimm. I love anime and dream of one day going to Japan. I just like to have fun, enjoy life, and do what makes me happy. It was rather entertaining. lol I wanted a lovely outcome for all of them, but I kept getting terribly disappointed. Sorry hun, I hate when books do that. 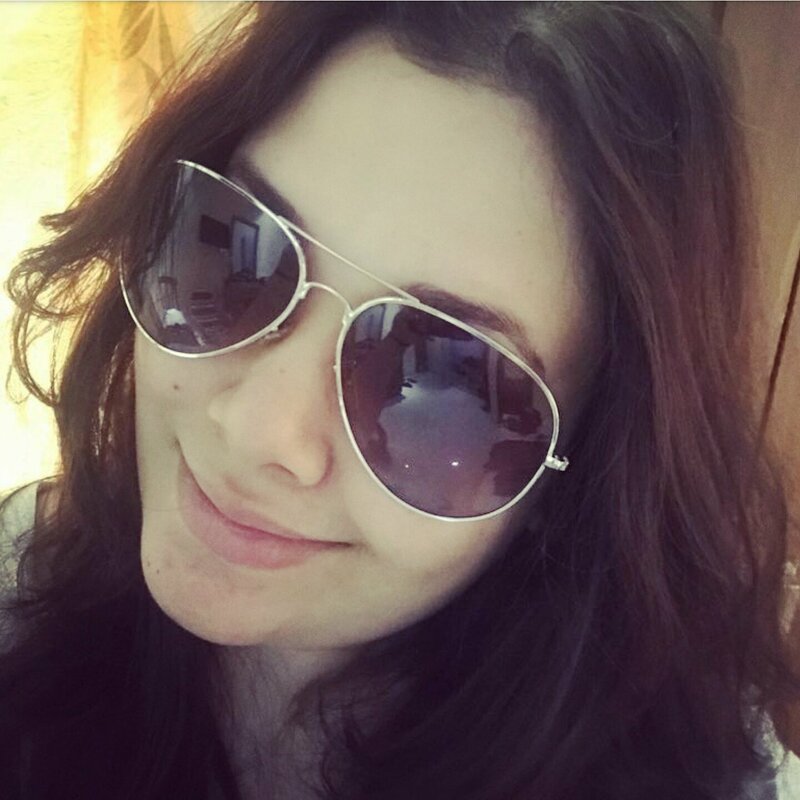 interesting stories and nice review! Thanks! !